Banish that Bedtime battle. You can say goodbye to those arguments around bedtime. 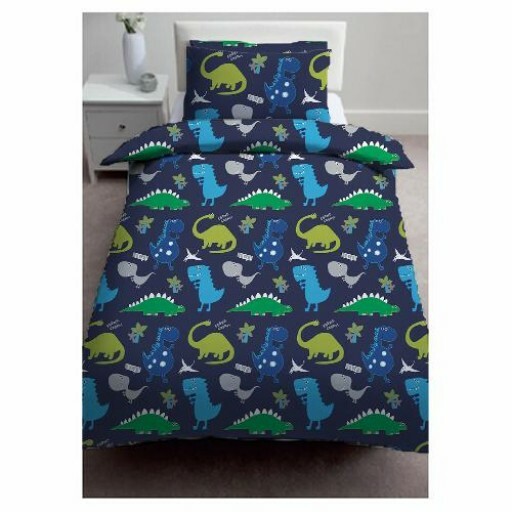 your kids will be excited about getting into bed with our choice of fantastic colourful covers. We have lots of great designs to choose from. For children of all ages. You can get curtains, bedding and so much more to match. We make all our items in our own factory. Made to meet our high quality standards. Everything we make is quality checked before it is sent out. Fully Fire Retardant and British Safety Standards compliant. We have a huge range to choose from.